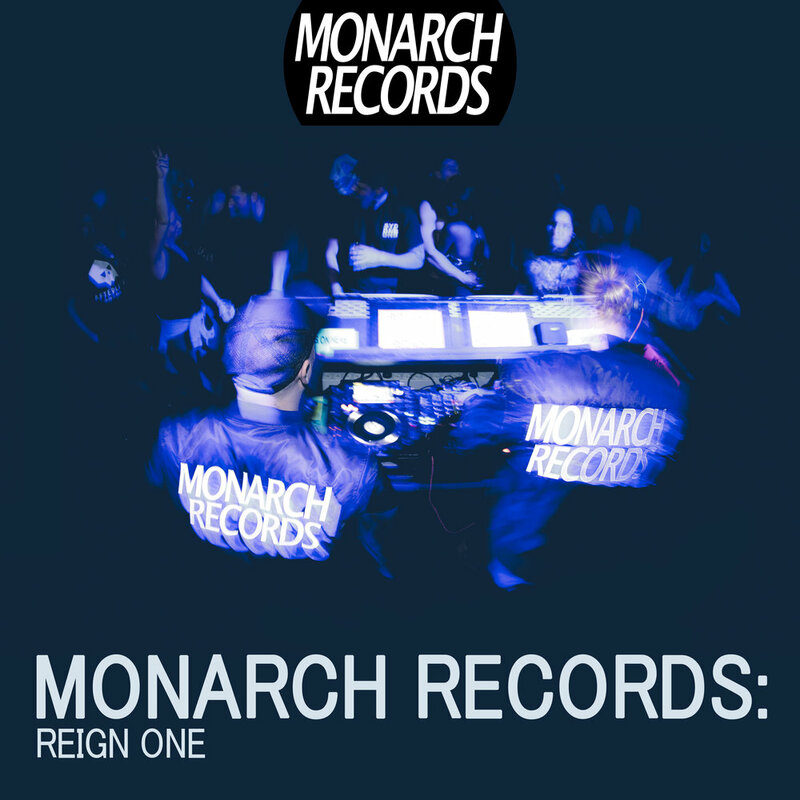 Monarch Records is one of Australia's newest Drum & Bass labels, with a strong focus on Australia’s local drum & bass artists. 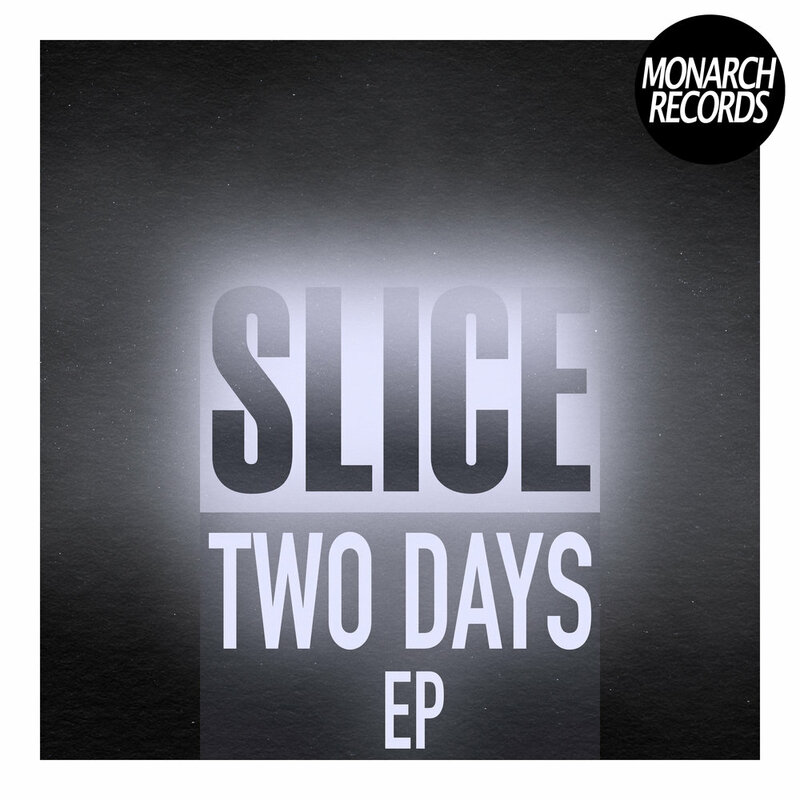 Monarch is aiming to provide a stepping stone for our artists to the international stage. Check out our forthcoming releases below.